For 35 years, Toronto, Ontario-based California Innovations has been passionately designing and manufacturing high-quality, soft-sided insulated products for consumers in Canada, US, Australia, Europe and the UK. As its name suggests, the company is driven by innovation and is proudly made up of creative, dedicated employees. After experiencing significant growth, the company looks ahead to future expansion. “We’ve tripled in size over the last four years,” says Adam Bryk, COO and CFO of California Innovations. “We can attribute this growth to our focus on providing customers with a better performing product and fashionable designs, which continues to be a major industry trend,” says Adam. Working capital was also needed to accommodate for lead times on design and product development – which can be upwards of 12 months – and operational costs such as talent, equipment and materials. Enter First West Capital. Adam was introduced to Managing Director, David Hastie, through the company’s accounting firm, who suggested junior capital would be an ideal solution to fund further growth. First West Capital provided $10 million in junior capital for California Innovations to fund their continued expansion. “The funds provided working capital to manage our growth,” shares Adam. 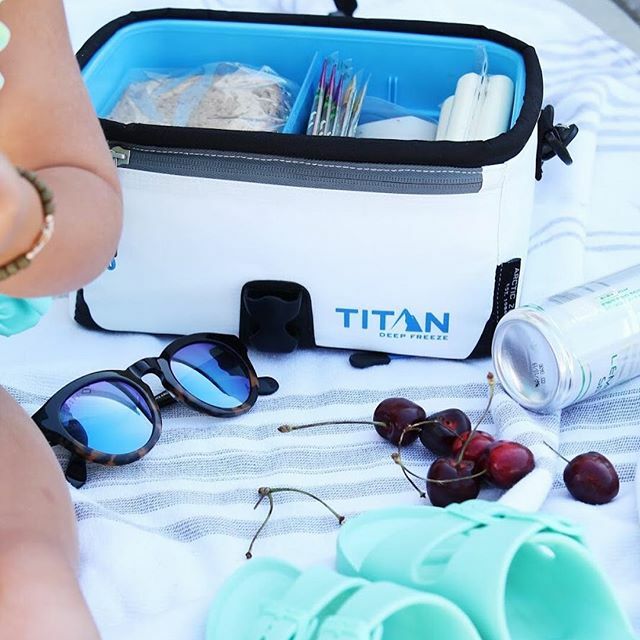 Next up for the company is product expansion, including hard sided coolers, back packs and hydration, as well as extending its sales reach into Asia where it’s now licensed to sell products directly in China.